How Has Liberty Living Benefitted From Its Apprenticeship Scheme? Tell Us A Little Bit More About Liberty Living’s Apprenticeships Scheme? We started our apprenticeships scheme because we identified a business need for administration and maintenance apprentices. These roles support the front desk operations and the maintenance teams in our accommodations – so they’re vital to the day-to-day running of our business. Our apprentices are there to support our teams, but they also offer the young people involved a chance to develop and learn new skills. We currently have 12 apprentices, with the view to enrolling 12 more in the near future. What Are The Advantages Of The Scheme – How Does It Differ From Other Forms Of Personal Development You Provide? We’re passionate about helping young people get into work, our apprentices also offer our business invaluable and cost-effective support – so it’s a great partnership for everyone involved. We hire enthusiastic apprentices who are willing to learn on the job and gain a qualification. Each of our roles comes with its own tailored training opportunities. We cover business skills such as conflict management, time management, presentation skills, and computer skills. We also offer a range of other training programmes including mental health, first aid, and Chinese cultural awareness. Our apprentices are also included in our specialist training courses including electrical competence and approved health and safety qualifications. What Challenges Do Apprentices Commonly Face When Transitioning From The Classroom To Employment? How Do You Help Them Overcome These? As with many young people today, issues with timekeeping and using their phone while at work are common for our apprentices at first. We work a lot on helping them manage their own time, so they can develop a strong sense of punctuality. The Liberty Living Academy will provide a forum for apprentices to meet a few times a year, undertake some training, find out about of any internal vacancies, or get support to find another job once their initial contract with us finishes. We’ve also created an internal guide for those in the scheme, which is being used for the first time this year to help support the apprentices. We’re also working on a guide and some training sessions for the managers who support them – this will be rolled out next year. What Advice Would You Give Managers Who Are Thinking About Taking On An Apprentice? The main consideration is: do you have the time to train the apprentice? 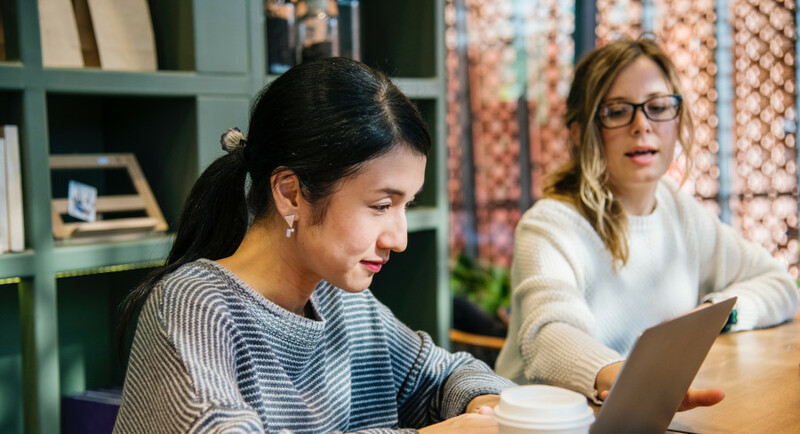 Once a month the training provider will visit to conduct a performance review – but as a line manager you have to be involved in this process. You need allow time for observing and working with your apprentice in your day to day role – it’s a commitment for them and for you. Remember that this is the first role many of these young people have had – so you will need time and support from your company and colleagues to help them. Ensure you have a supportive training provider – they can really make the difference. It may be a case of trial and error, we’re on our third! What Is Liberty Living’s Plan For Apprentices Once They Have Completed Their Training? The apprenticeship scheme lasts for 372 days in England, but it varies for Scotland and Wales as they have different funding rules. We offer an initial one year apprenticeship contract and extend this if required. During that time, the apprentices have the opportunity to apply for internal vacancies as they arise. If they do not have a job by the time the apprenticeship finishes, we give them support to help find another role and coach them on interview skills. There is also the potential for further apprenticeships at a higher level if the business requires it. Do You Think Any Further Support Could Be Offered From The Government To Keep Apprentices On After Completing Their Training? 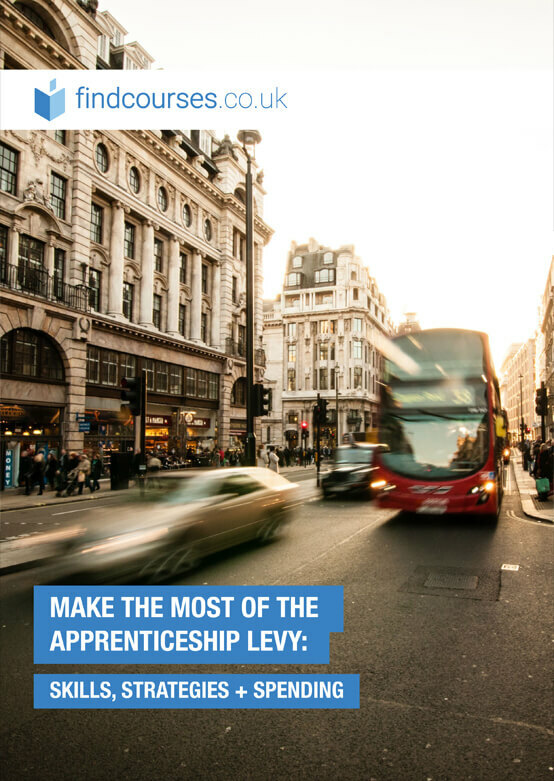 The government offers business support in the form of the Apprenticeship Levy. We pay a small proportion of our overall payroll into the levy pot and in return get a lot of financial support for training our apprentices. From a business perspective, it is generally better to keep the apprentice on because they have been trained and know the role, but it is dependent on budget and business needs. If the government were to incentivise employers for keeping apprentices, then this could impact the number of apprentices we would be able to retain for longer. What Are Liberty Living’s Plans For The Future, Are You Thinking About Increasing The Numbers Of Apprentices? We’re currently looking into becoming a registered apprenticeship training provider – which means the government assess and recognise you as a high-quality employer for apprentices. We’re in the initial stages of this and need to ensure it is financially viable. We want to expand the number of apprenticeship frameworks and we always want to improve the standards we deliver – one department we’re looking at rolling it out in is marketing. Watch this space! What Advice Would You Give To Someone Thinking About Becoming An Apprentice? The most important advice I’d give is to demonstrate your passion and enthusiasm for your industry. Undertake some volunteer work if you don’t have much experience in the sector and show them you have a good work ethic. 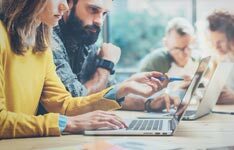 It’s obviously useful if your GCSE’s or BTEC’s relate to the industry, but if they’re not immediately relevant, be ready to explain what transferable skills and knowledge you can bring to the role. An apprenticeship is all about learning. Lots of skills can be trained, but the enthusiasm for the role needs to come from the apprentice. Wendy Garrett is the Learning and Development Advisor at Liberty Living. 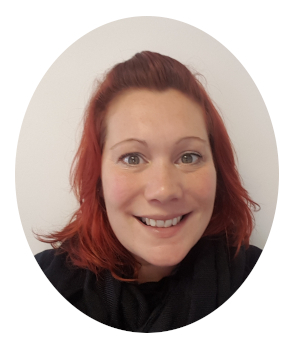 She works primarily with Apprenticeships as an intermediary between the recruitment side and the eventual delivery. On a day to day basis, Wendy manages apprenticeships directly with her learners and training providers. She is also currently in the process of setting up the Liberty Living Academy.